Some fabulously interesting new videos from two of my favourite flutists. 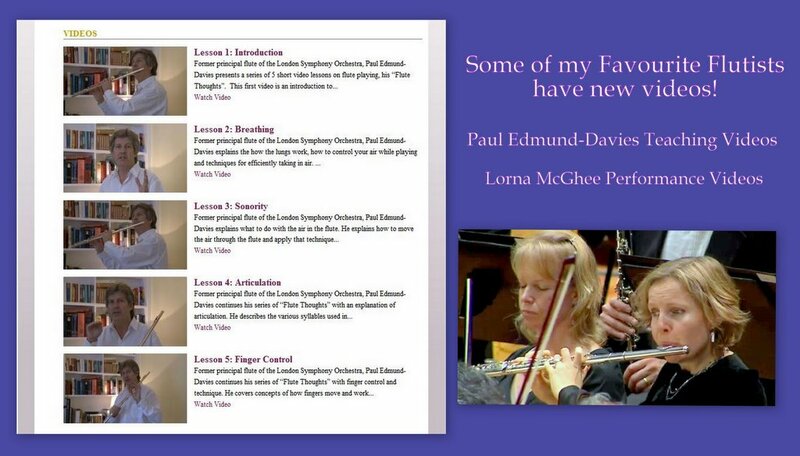 New flute videos worth watching with my fave-raves, Lorna McGhee & Paul Edmund-Davies! 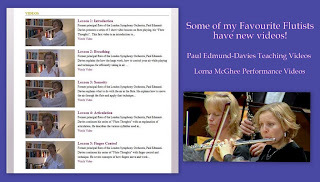 Five new flute teaching videos: Go to see those videos now. 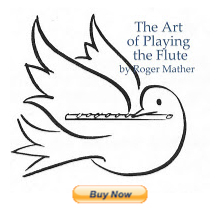 Paul's Flute Blog: Interesting reading! A recent blog post on Opera Orchestra Life. Publications: Bach, Telemann, Mozart, Duets etc. Link to good sound samples (listen to track 2, Nemesis for Davies playing Scott's work for Flute & Guitar). Review of new album in Flutefocus. Download mp3s from new album here. Masterclass notes from 2006 Paul Edmund Davies class. Videos teaching Andersen opus 15, and 28 Day Warmup book (excellent!). Thanks for these videos. I'm becoming reacquainted with the flute, so I'm getting a lot of use out your article on practicing after a hiatus. Good stuff. Thanks for all you do.